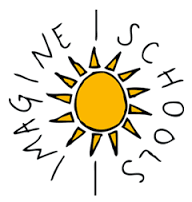 Imagine Madison Avenue School of Arts takes pride in the learning achievement of each student in our school. Students are assessed at the beginning of each school year, giving teachers the information they need to teach each student what they need to know and be able to do. Students are assessed periodically throughout the year and at the end of the school year to evaluate their progress. Please click on the links below for Imagine Madison's Learning Gains and our Local Report Card.